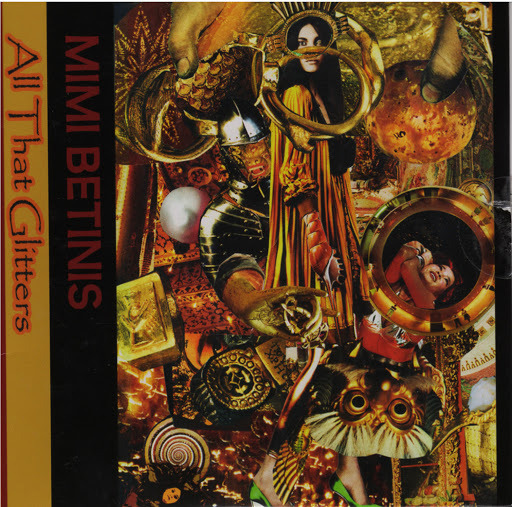 Song of the day: Mimi Betinis – "Love Is Just A Thin Veneer"
The album is called All That Glitters. Mimi may be self-deprecating here, implying that his songs aren’t gold. If they’re not, then I’d say his songs are at least silver, or bronze. Oops. I know three songs isn’t “a couple”, but I enjoyed them and wanted you to hear that there’s a bit of variety to Mimi’s songs. 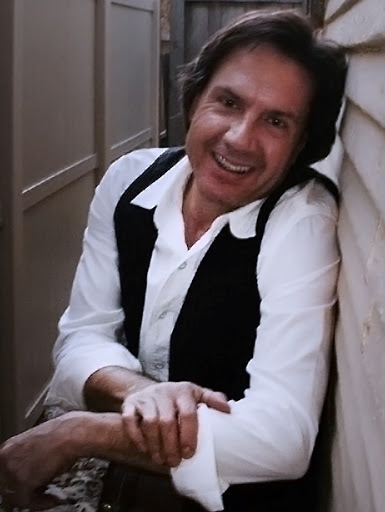 To me, Mimi looks as if he’s trapped in between two buildings, or trying to stand in the smallest alleyway imaginable. Either way, Mimi doesn’t look terribly comfortable. And I’m very glad that I didn’t call Mimi “Mini Bikinis” once in this post. You are currently browsing the archives for the Mimi Betinis category.